1. Why you may be holding on to hurt and anger… why it can be so hard to let go. 3. Some ways you can finally let the past go and be free. 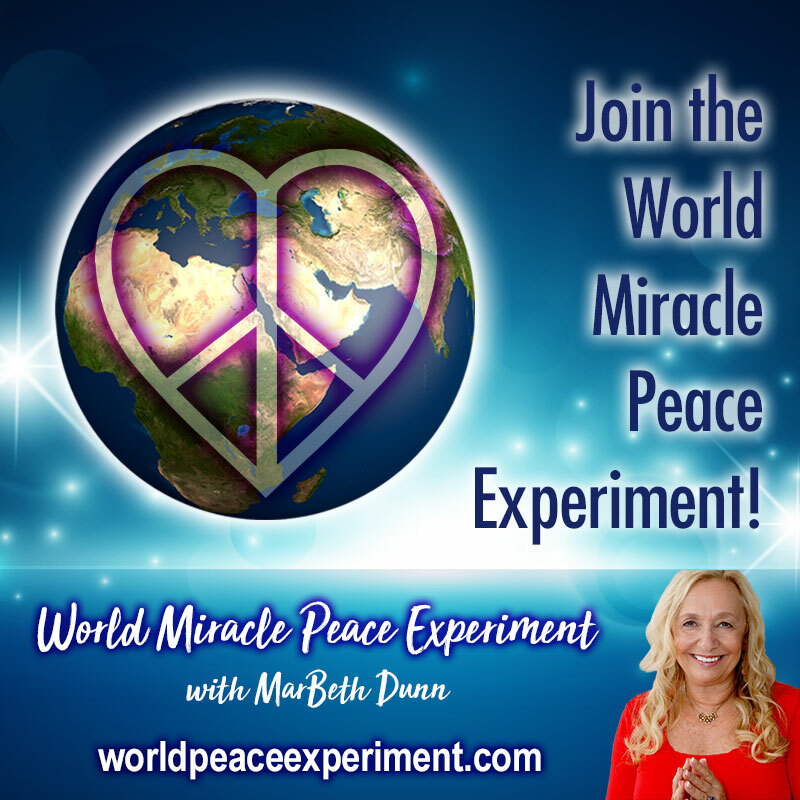 MarBeth Dunn is an Energy Management Specialist and Miracles Mentor. 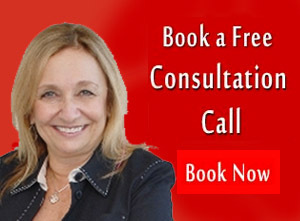 She helps highly sensitive, empathic professionals to manage their energy so they can live a happy, peaceful, prosperous life. Energy Management is a holistic framework for individualized life enhancement that synthesizes energy healing techniques, spiritual principals, empowerment training, mind expansion, and yoga. Energy Management is a broad spectrum approach to life challenges caused by a number of issues, simple or complex.